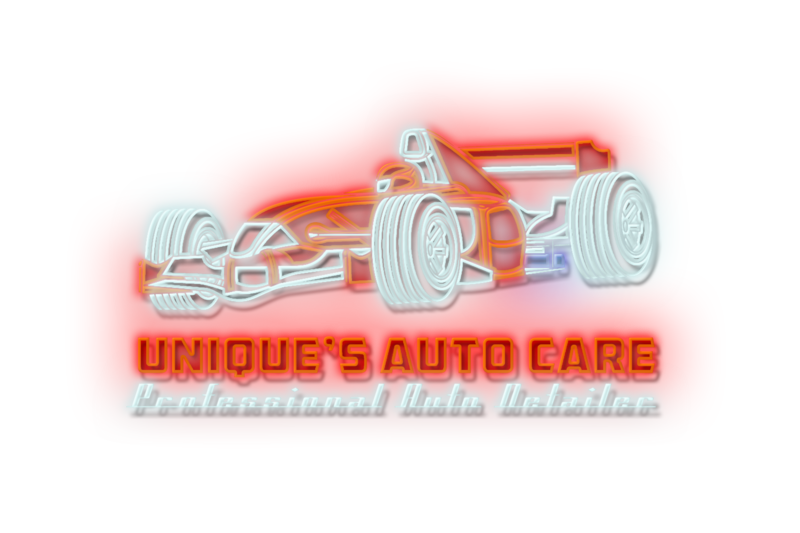 Make your old car look like new with paint restoration services from Unique's Auto Care LLC in Sanford, Florida. We permanently repair or restore your damaged clear coated paint work. Service times and prices will vary due to the size and condition of the vehicle. Would you let just anybody work on your vehicle? Neither would we. Swirling and minor paint defects are not always immediately obvious to the naked eye; a quick glance at a car and you may be forgiven for assuming the paint is flawless. Some defects are so common that many just assume this is normal and something you have to live with. We invite you to take a closer look. Sunlight or other critical lighting can reveal a different finish than you expected. Paint restoration is a term widely used for a complex process that can remove these unsightly defects from the paintwork, plastic lenses, and colored surfaces found on a vehicle. It is a process that can yield dramatic results done by someone with the skill, patience, and desire to create the perfect finish. Receive a full Hand Wash, waffle weave dry, cleaning of wheels, cleaning wheels wells, tires, bugs, tar,road grime removal & clay bar or nano skin auto scrub application to remove environment fallout. Exterior rubber trim & tires are dressed & conditioned to look like new. Also Receive Vacuuming of interior & cleaning of interior windows & mirrors with these services. This package is for the budget friendly driver who wants there daily vehicle swirl free & looking great! (Most new vehicles look even more amazing after a 1-step polish) We will begin by washing & clay barring the exterior of the vehicle & wheels. This 1-step polish removes: swirl marks, minor water spots, light oxidation & light scratches from paint. This first step polish also enhances gloss & smoothness of the paint. (This is not our gloss enhancement package, this is a true one step that cuts out more defects and enhances gloss more) This package includes application of polymer paint sealant that will last a solid 6-months of protection in the Florida sun. This package is a full exterior detail that includes protection on all exterior surfaces. This package can be for the enthusiast who enjoys there daily or weekend vehicle at the car meet, or car show and you want it to look its very best. For those older vehicles with some deeper RIDS (random isolated deep scratches) that could use some refinement. We begin by washing and clay barring the exterior of the vehicle & wheels. This 2-step polish is a compound then polish. This package will remove all defects listed in the step one polish as well as medium scratches and heavier oxidation. The finishing stage will deeply enhance the depth and gloss of the paint. This package includes: paint polymer sealant for solid 6 months of protection in Florida sun. This package is for budget friendly for drivers who would like to freshen upthere paint by toning down minor defects, like minor swirl marks and dramatically enhance the gloss, as we add a durable coat of paint sealant protection. We start with hand wash & clay bar the exterior of the vehicle and wheels. Then apply paint sealant protection that lasts 3 months in Florida sun. Learn more about our top-notch Paint Correction services in Sanford, Florida, by contacting us today.